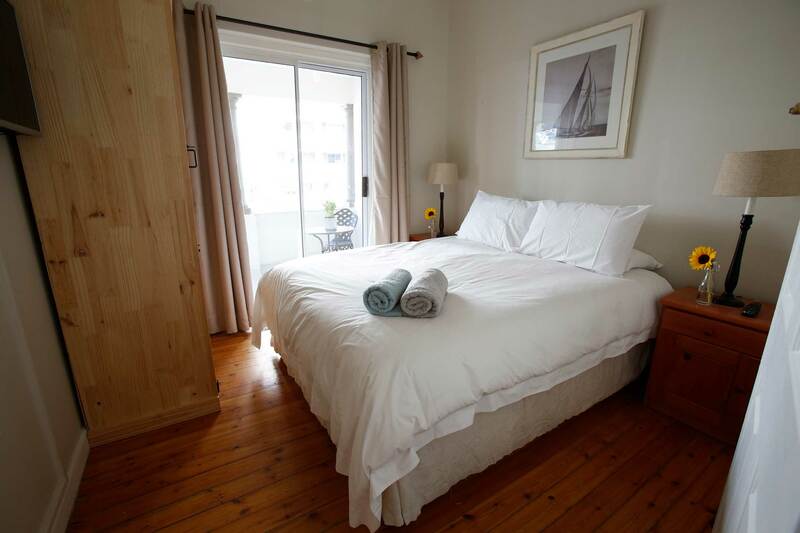 Milton Lodge lets you move to the two different rhythms of the Cape: the high-energy heartbeat of the city, and the calm & tranquil respite of this stunning Bed&Breakfast in Cape Town’s Seapoint. 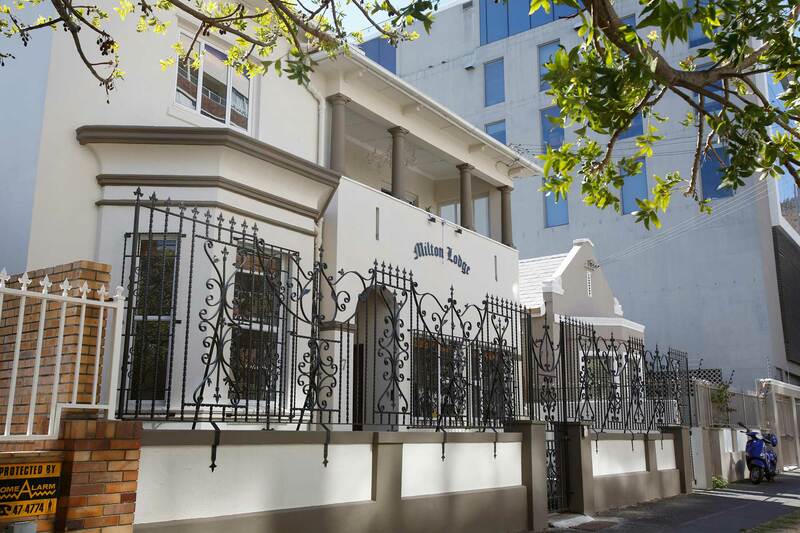 While the city entertains and enlivens you, Milton Lodge provides the retreat you need at the end of each day. Natural colours, textures and style epitomise the décor. 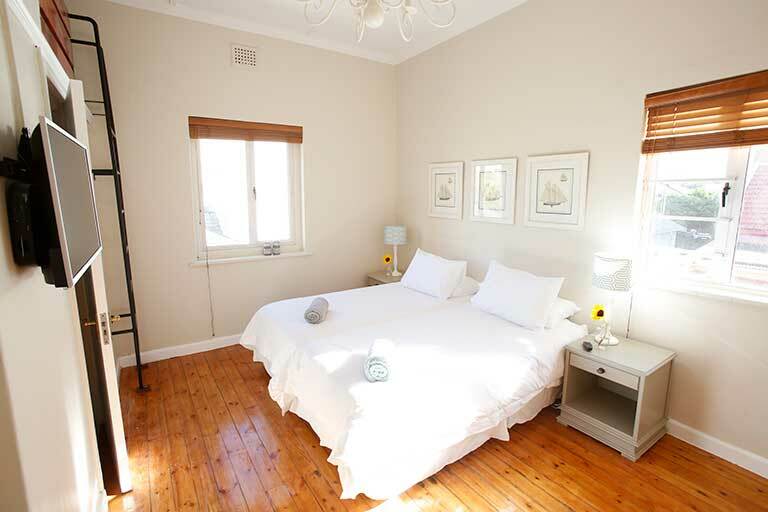 Milton Lodge provides the best of both worlds with its value for money prices and opulent environment, from generous, high-ceilinged rooms and a pine wooden floor to satellite TV and Free Wifi. Kick start the day with a delicious breakfast in our beautiful lounge, at our green patio or receive your breakfast on bed. 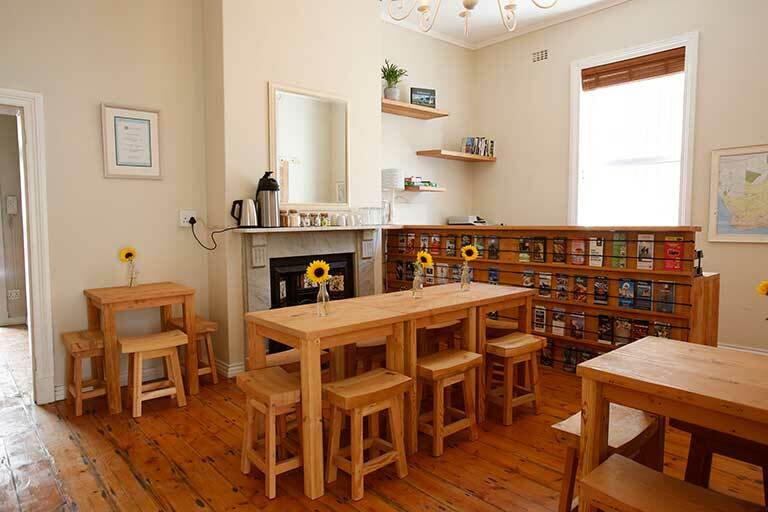 After a dynamic day in the Mother City you can relax in one of our 8 rooms, use the braai facility or play some games in our lounge. 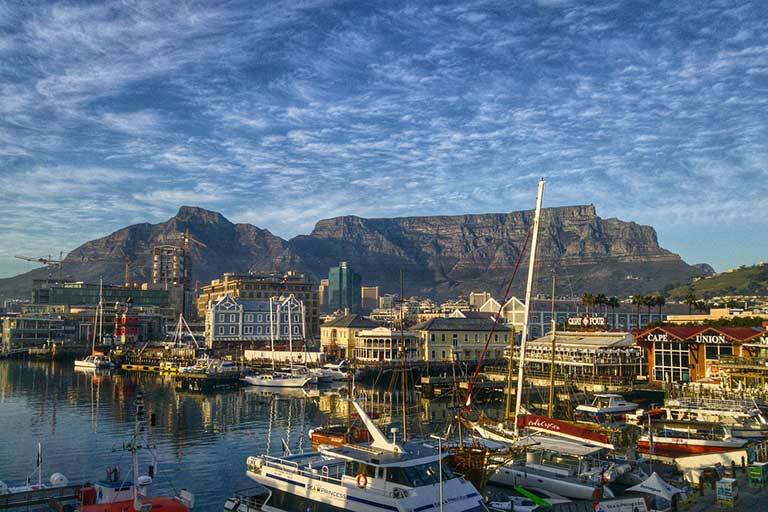 Interested in climbing up Table Mountain, Paragliding, Shark Cage diving or do you want to escape to an amazing wine tasting in the vineyard of Stellenbosch? Our travel team can assist you with everything you want to do. 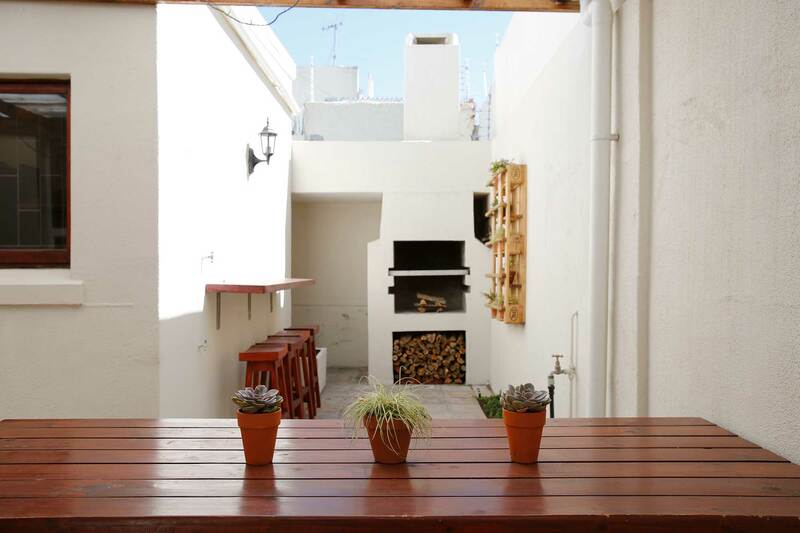 Between the vibrant city lights and surrounding beauty of this near utopia lies a Bed&Breakfast in Cape Town that won’t cost what you’d expect to pay for a corner of paradise. © 2017 Milton Lodge. All Rights Reserved.